For those who live here and those who visit, our community is one of the most beautiful parts of Australia. To show our amazing community to more Aussies, I am launching the Pearce 100 days, 100 photos competition. Each day, I will be putting up one incredible photo from our community to show how fantastic our area is. One lucky winner will receive a professional canvas of their photo, allowing them to show off their camera work for years to come. Have a photo from the electorate you'd like to share? Enter below! 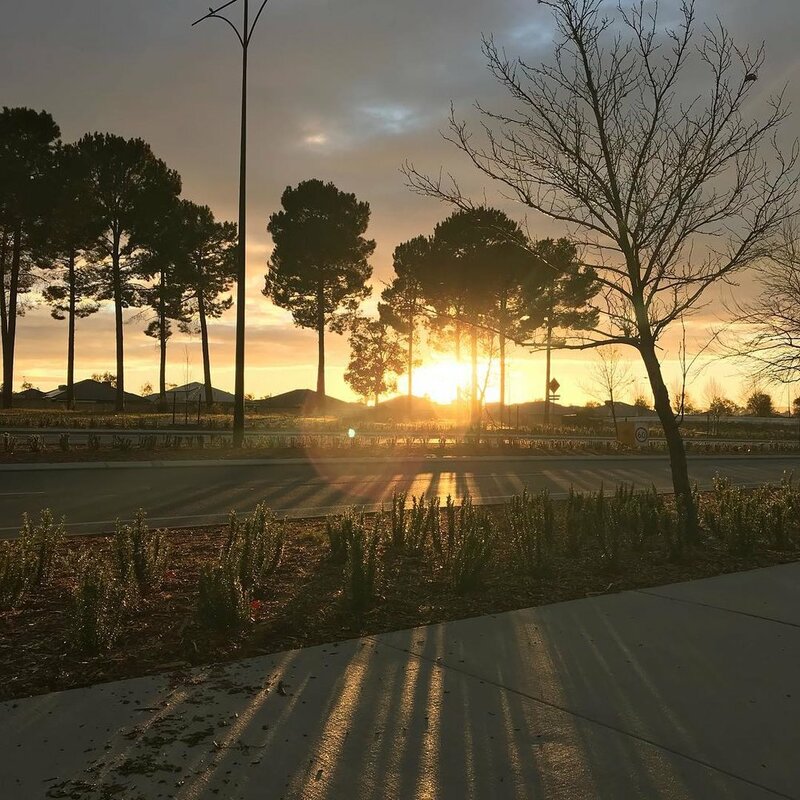 Check out this shot of Ellenbrook at sunrise!